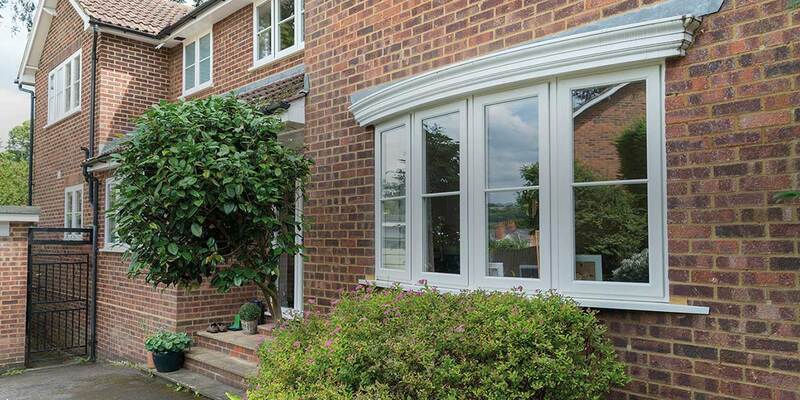 Our performance timber alternative window not only looks stunning, it offers a host of unique energy saving benefits and beautiful design touches. 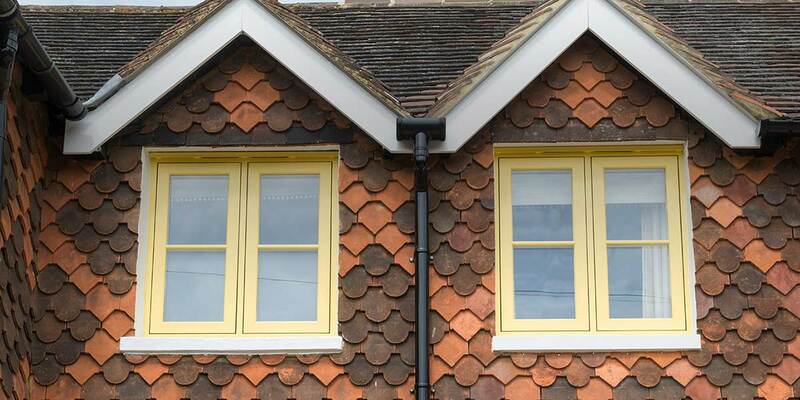 Evolution windows really do have to be seen to be believed, with the intricate detail and handcrafted elements really make these windows stand out from the rest. Low maintenance, energy efficiency, beautiful design lines and over 200 colour options to choose from. 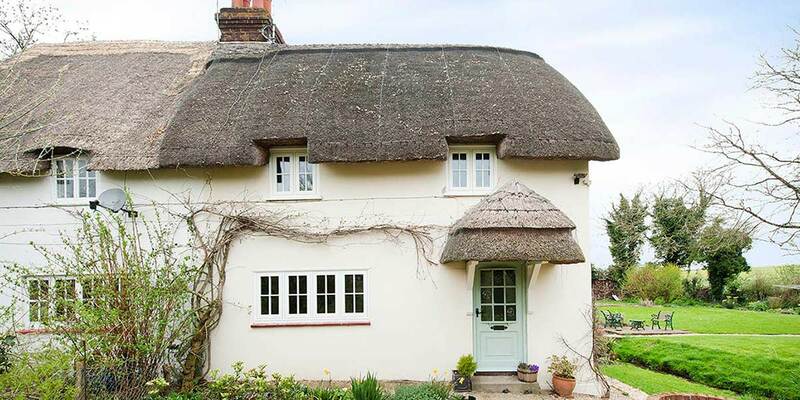 With simple minimalist lines, Evolution windows suit both traditional and period homes as well as newer properties where the simple lines complement more modern house styles. The Evolution Storm 2 takes storm-proof window design to a whole new level; a quite remarkable timber inspired window collection. 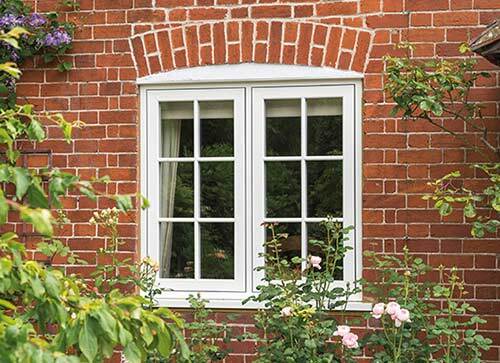 Offering the trademark robustness you would only normally associate with authentic timber, the Storm 2 window also has the same delicate styling touches of a wooden equivalent. 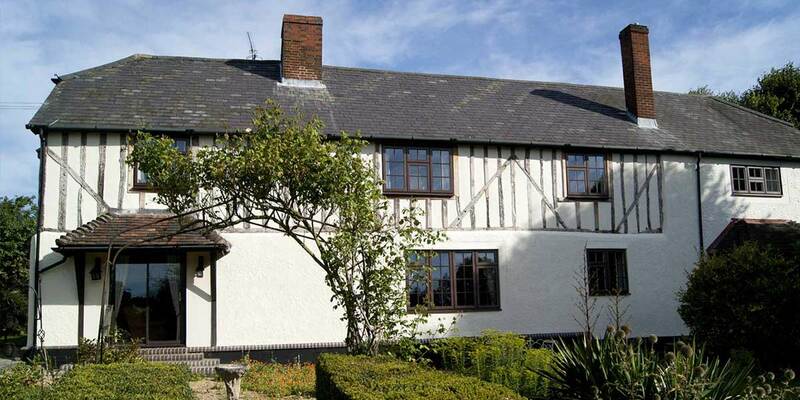 It more than excels when it comes to thermal efficiency too as it can achieve an A+13 rating as standard and is effortlessly adaptable as it can accommodate a triple glazed unit or acoustic glass if noise insulation is a major priority. And that’s far from all! Storm 2 is hugely practical thanks to the inclusion of egress/easy clean hinges and it provides a simple escape should fire ever break out. Protection is also an integral feature of the design. Inclusive of multi-point shoot bolt security locks and security bolts and claws, the Storm 2 promises to keep your home and your family safe. Whatever your property’s style or age, Storm 2 will look right at home as it delivers on all fronts – aesthetically-pleasing, energy efficient and ultra-secure. The Storm 2 certainly lives up to its billing when you assess its many features. Elegant array of door furniture (handles, peg stays), all made in the UK. 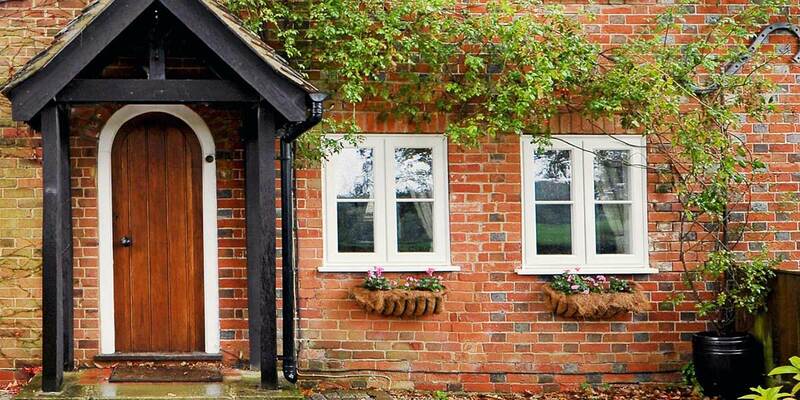 Evolution Flush, a most traditional window. 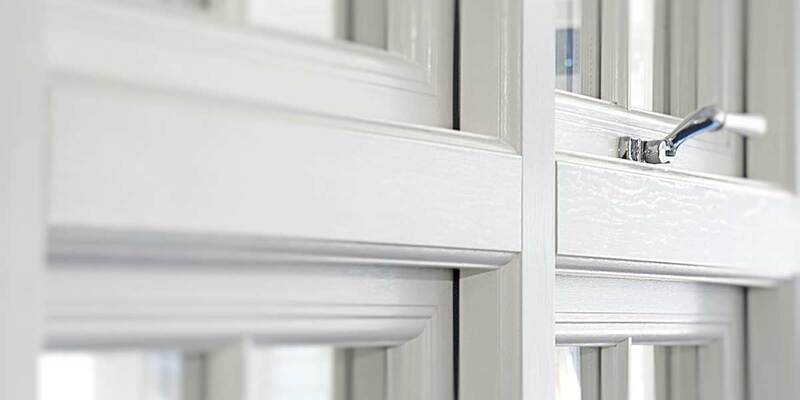 The new Evolution Flush range varies slightly from storm-proof windows as their immensely slender window lines fit perfectly flush into the window frame. 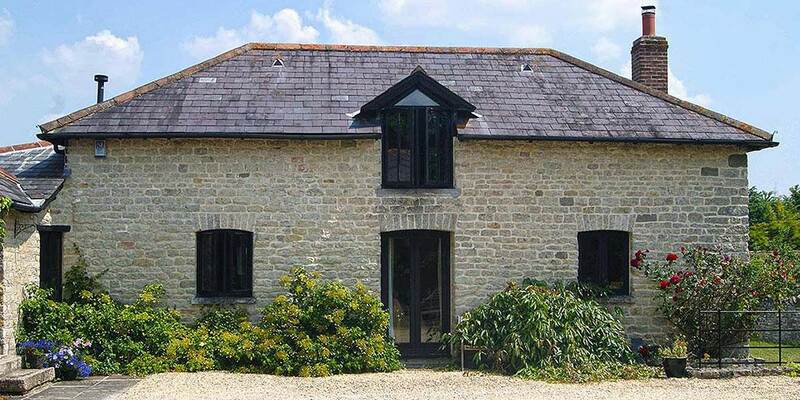 This creates an understated and visually enticing window style. 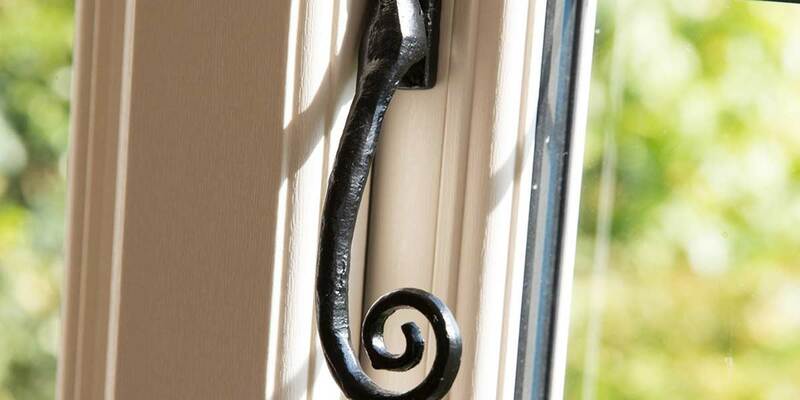 Traditionally, flush fitting was the dominant window effect, but the development of modern windows has changed things. 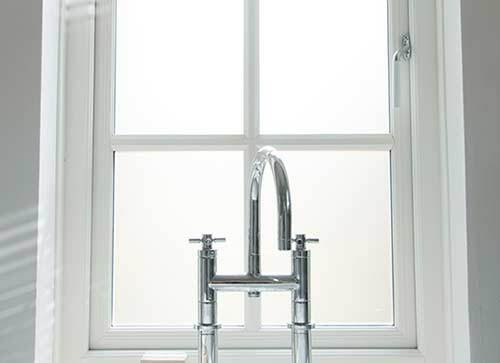 You would also normally only find a flush fitting in authentic timber windows, that’s until we tasked our clever designers and craftsmen to replicate a flush fitting in a contemporary window offering. 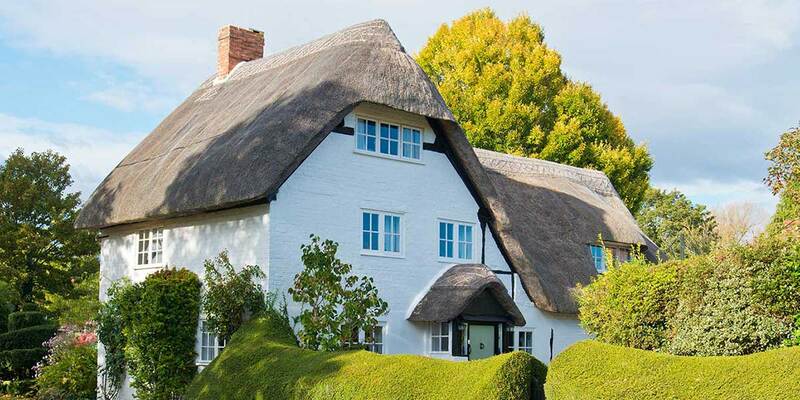 The popularity of flush windows for period residences and cottages remains strong; however we have witnessed a surge of interest in flush windows amongst those living in new-build properties and conservation areas due to their pristine, sharp lines. 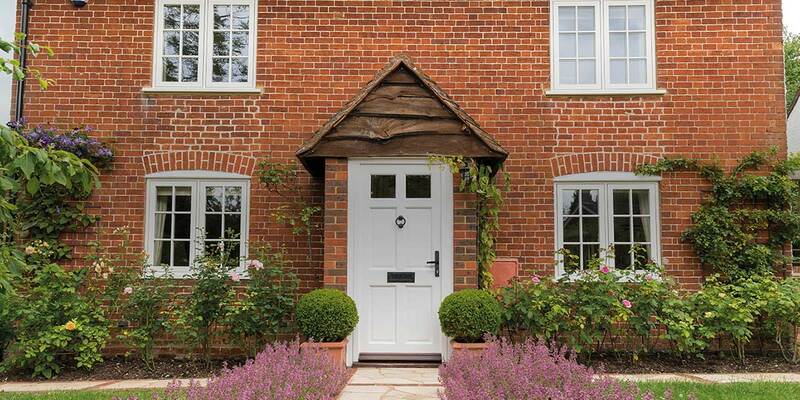 Exquisite UK-made door hardware available e.g. handles, working peg-stays. 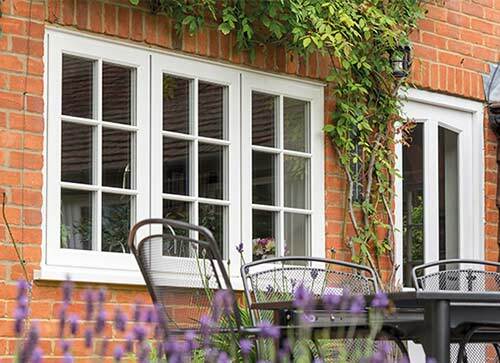 Insufficient window insulation is a very common cause of heat loss in the home; indeed it could be responsible for over a third of heat loss. 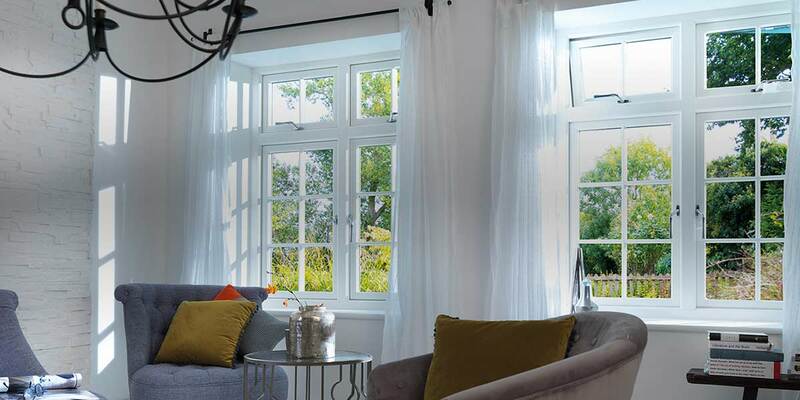 The full Evolution range will bring excessive heat loss to a permanent halt as it consists of some of the marketplace’s most thermally efficient contemporary window designs. The Storm 2 and Evolution Flush offer an A+ rating and are double glazed as standard, exceeding expected thermal performance levels. Never again will the inside of your home feel icy cold in winter or overly in hot in summer as the Storm 2 has a 1.3U value and WER of A+13 as standard, while the Evolution Flush boasts a 1.3U value and WER of A+11 as standard. 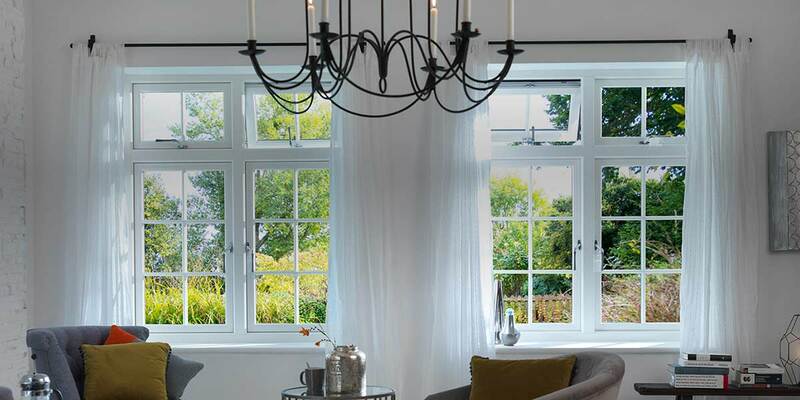 You really cannot go wrong no matter which window from the Evolution range most appeals. 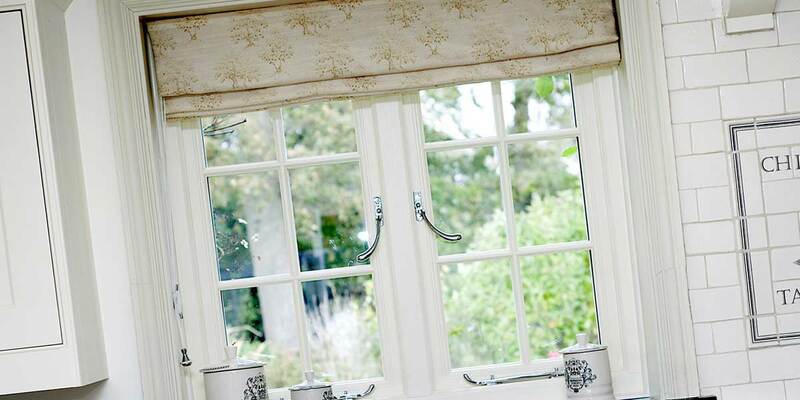 It’s lovely to be spoilt for choice and have an array of handle styles to choose from. 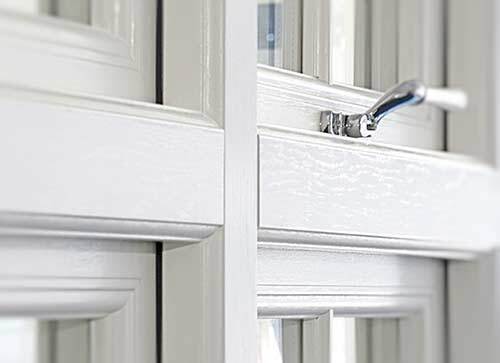 We know only too well how varied people’s tastes can be and how some like to choose a sole handle design or a mixture of different handles for their entire set of windows. It’s also nice to have a wide selection of colours at your disposal. You certainly get that as in addition to our standard colour range, we have a number of colourful options for our contemporary 360 and teardrop handles from the Ventiss range or traditional monkeytail and bulb end handles. Our most daring customers will adore our mixed finish Ventiss Designer range as you have the possibility of mixing and matching finishes. A total of 5 colour combinations for both our teardrop and 360 handle options have been developed. 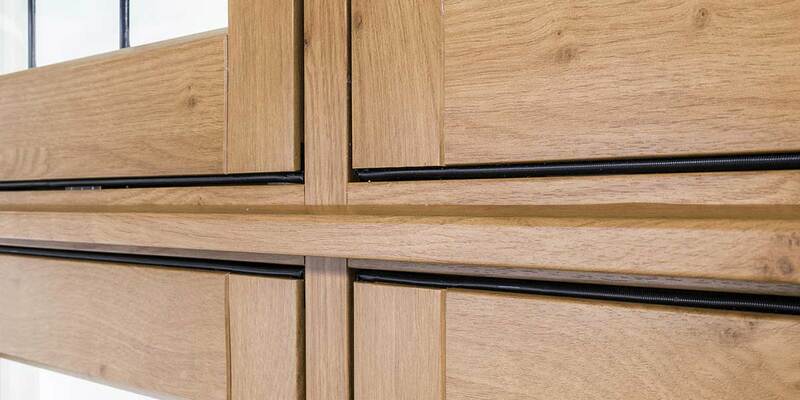 We also have matching working or decorative peg stays available for each handle and you will also be supplied with a 10 year warranty. The Evolution range can be enhanced further with the addition of elegant Georgian bars. Our craftsmen make an immense effort to create these traditional hand-fixed Georgian bars with supreme precision and painstaking detail. The end product certainly testifies to that. Customers also have their pick of glass, including coloured and leaded glass. 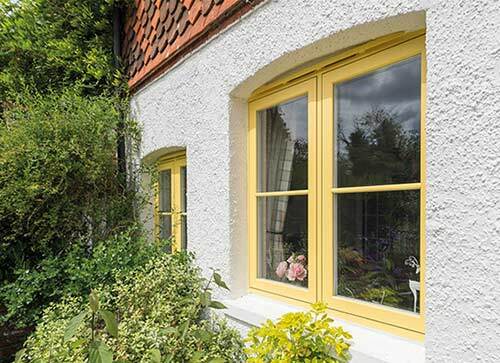 Leaded glass tends to be favoured by those residing in a period home as it emphasises the traditional character of their property. 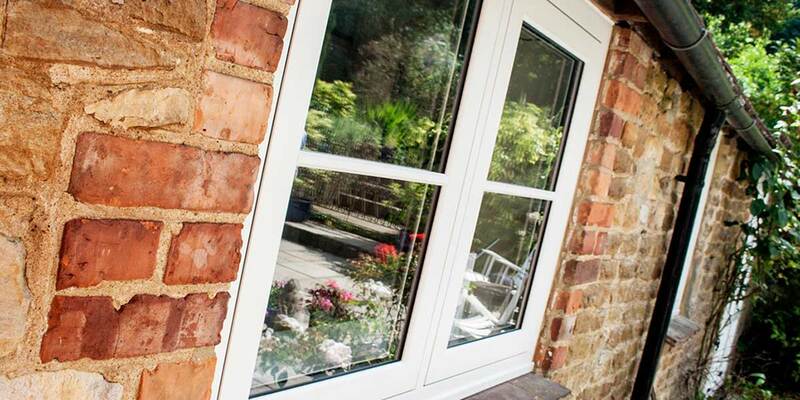 The rising cost of household fuel has sparked a growth of interest in energy efficient windows amongst UK householders. 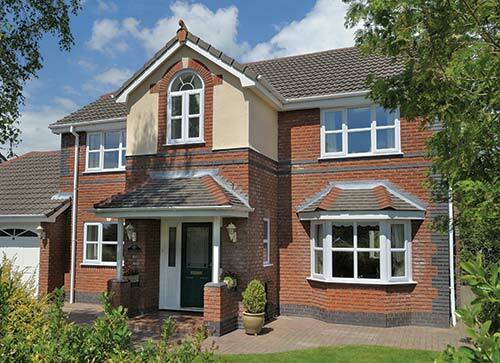 Every double glazed window from the Evolution range offers phenomenal energy efficiency, but if thermal efficiency is your top concern you can upgrade the design to ensure your home benefits from the optimum standard of thermal efficiency. We live in a noisy world and when noise infiltrates your living space it can become annoying. It’s so nice to be able to shut out that noise and you will be able to do that if you stipulate the inclusion of acoustic glass. 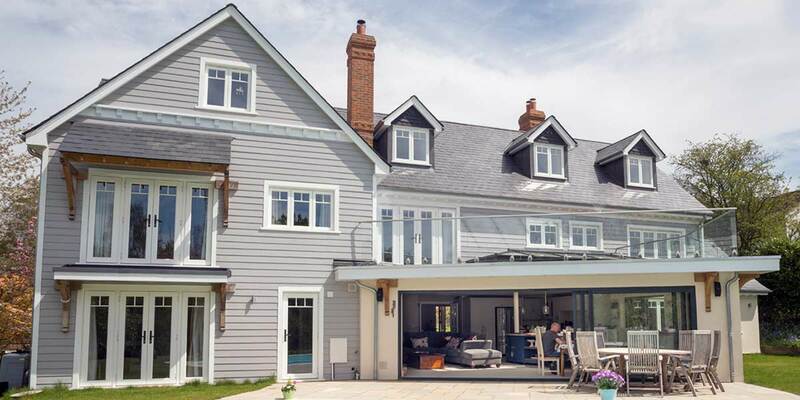 Compatible with Storm 2 and our Flush window, the acoustic glass we use can minimise the amount of external noise you hear indoors by up to 30%. Acoustic glass differs from a standard double glazed window as it is a laminated glass with a noise reduction interlayer. It’s this layer that stops the noise generated by passing trains, traffic and people causing an unwanted disturbance for occupiers and it does it without light transference or thermal performance being affected whatsoever. If all you want is a bit of peace and quiet, acoustic glass is definitely worth the investment. 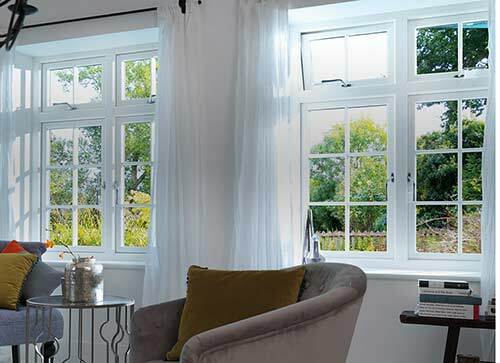 Triple glazing will make a noticeable difference to energy efficiency as it raises the energy rating of a Storm 2 window to A+14 and Flush window to A+12. 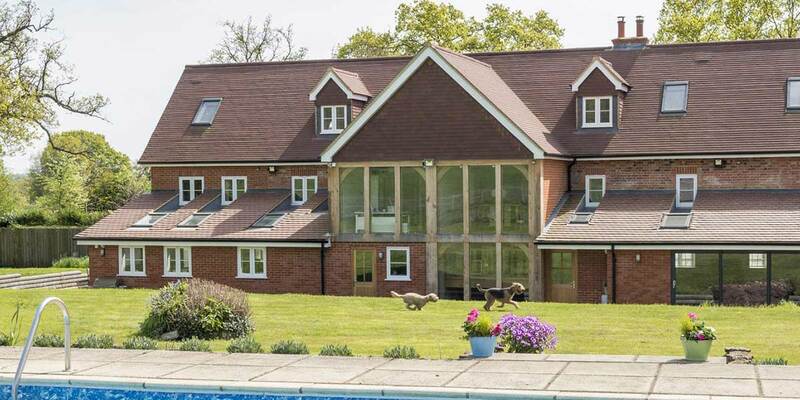 When you analyse the energy savings you will make it is worth some serious consideration. 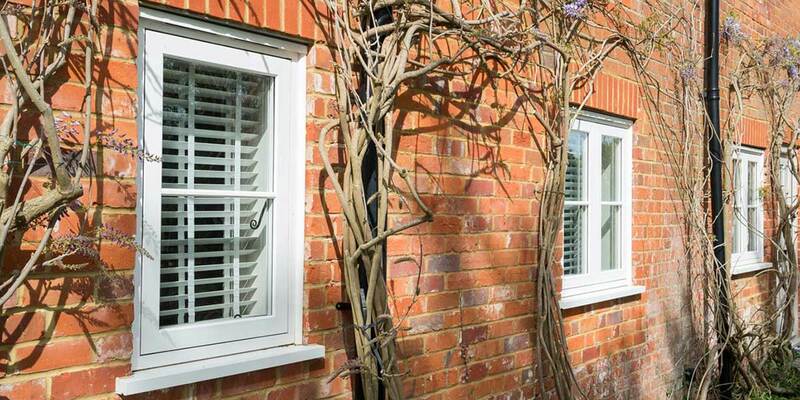 The U value of the window will also change with a triple glazed unit. A standard double glazed Storm 2 window offers a U value of 1.3 but a triple glazed Storm 2 window has a lower U value of only 1.1. When you do your calculations this means that a triple glazed version is more than 15% more energy efficient than a double glazed equivalent. 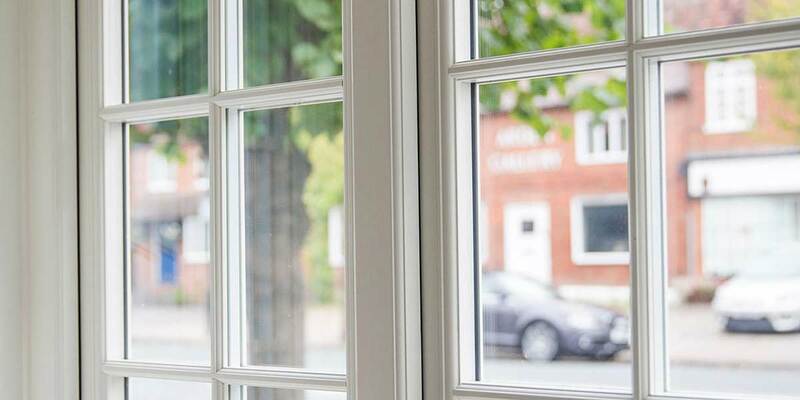 Talk through whether double glazing or triple glazing is best for your circumstances with one of our knowledgeable consultants. Evolution comes in so many colours. 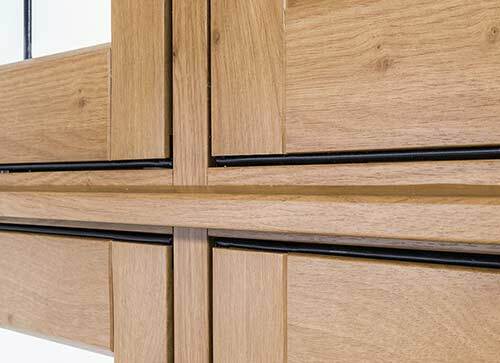 Pick your favourite out of 10 standard timber-effect finishes and 1 smooth gloss finish – there’s something for everyone. 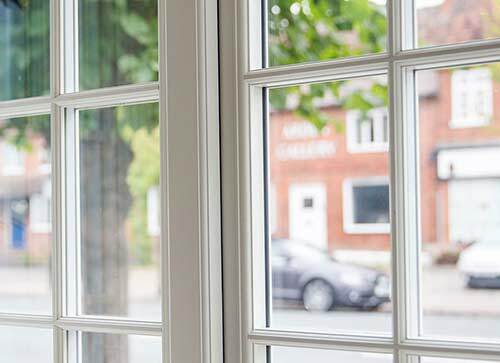 Viewed close-up or from afar, the timber grain effect and colour chosen will leave people in disbelief that your new Evolution windows aren’t authentic timber windows as they look so much like them. Need further possible coloured finishes? Because we utilise the Kolorbond system we are capable of colouring Evolution in over 200 RAL colours. You will be totally overwhelmed by the number of colour choices available and are certain to find a finish that beautifully complements your home.